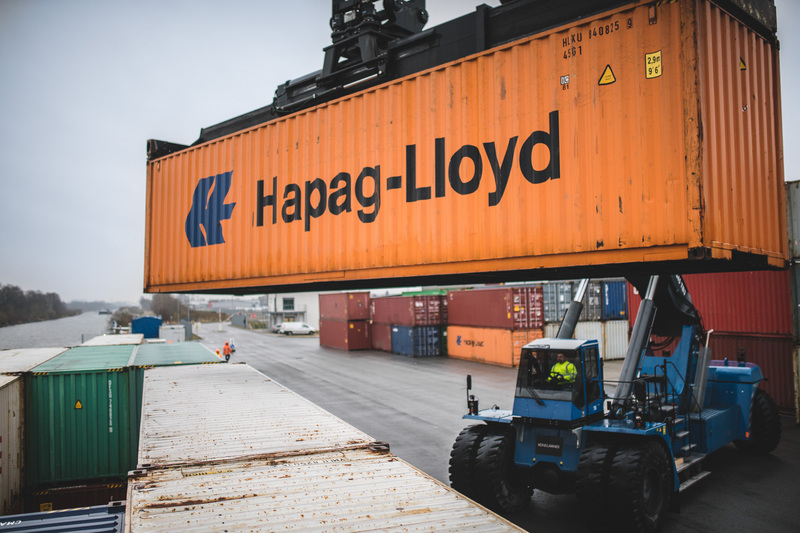 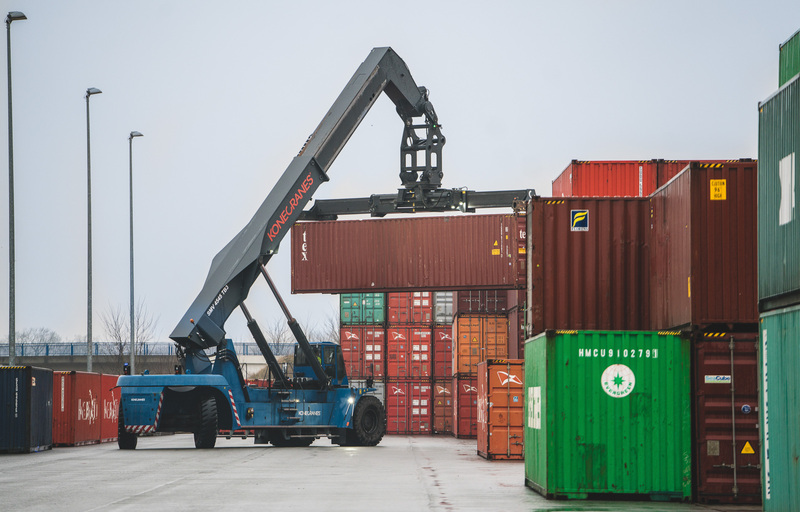 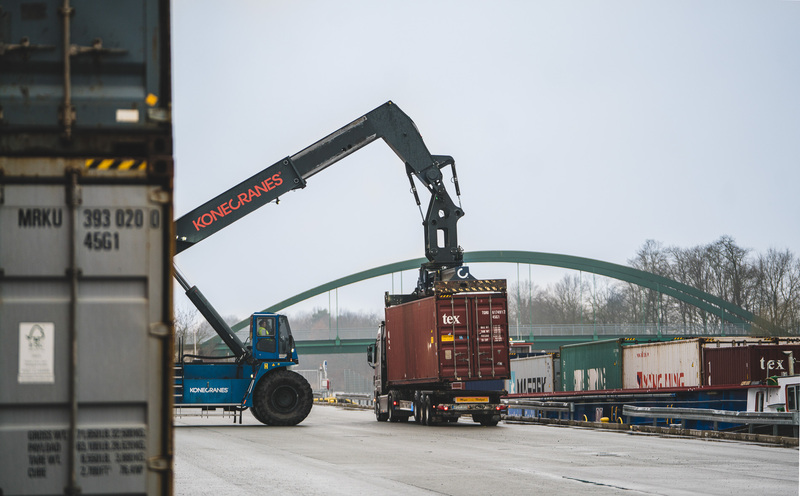 CTF Containerterminal Fallersleben Betriebsgesellschaft mbH - your partner in containerhandling from waterway. 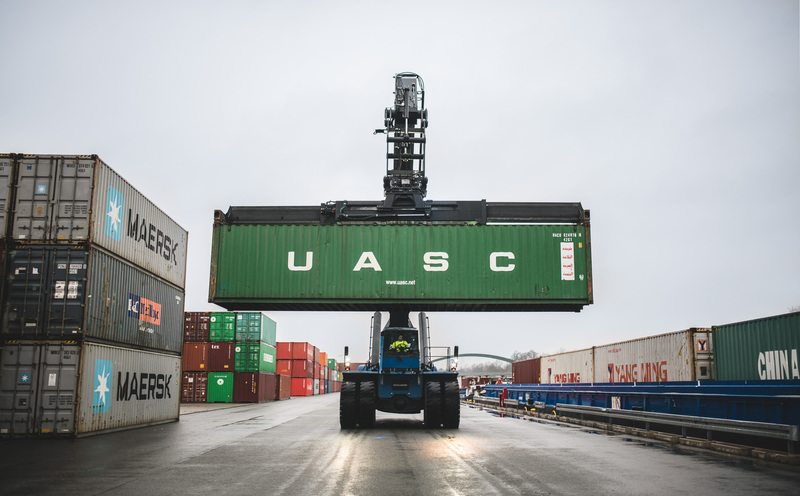 The waterway-containerterminal was established in 2013. 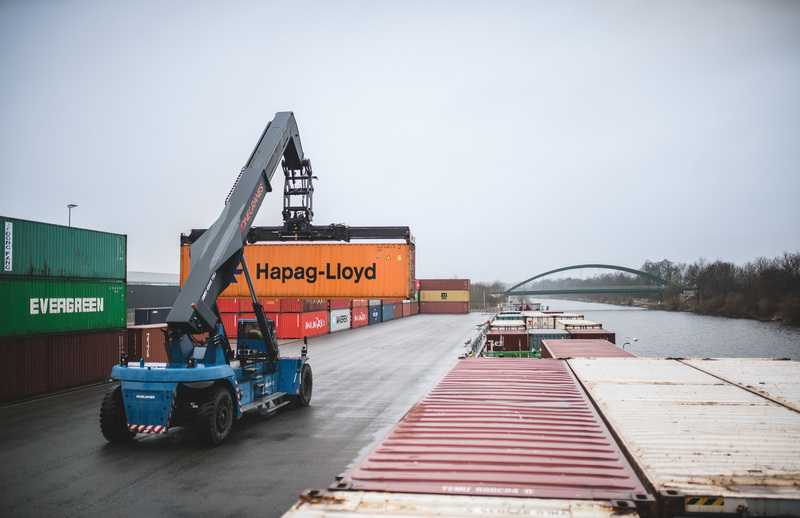 It is operated by the CTF Containerterminal Fallersleben Betriebsgesellschaft mbH and connects the waterway with the road. 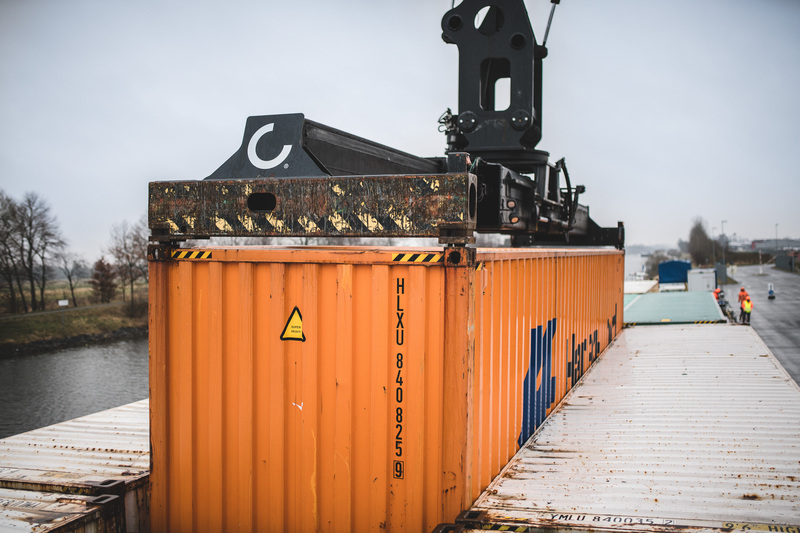 Regular inland waterway line services ensure the connection to the north-European seaports as well as areas of concentration in whole Europe.